She conducts multicultural workshops around the country and is also the author of Big As Life: The Everyday Inclusive Curriculum. From developing culturally appropriate programs and handling cultural conflicts to games, songs, and learning opportunities that hold specific objectives, teachers receive a wide range of approaches designed to prevent bias in early childhood education and play processes. For the past five years, she has explored integrating technology into adult learning. I recommend this book to any teacher, caregiver, or parent who wants to begin learning what it means to foster young children's respect for themselves and others. It is a grand tool for assisting early childhood educators to address the many-faceted and complex issues of cultural diversity and racial prejudice. 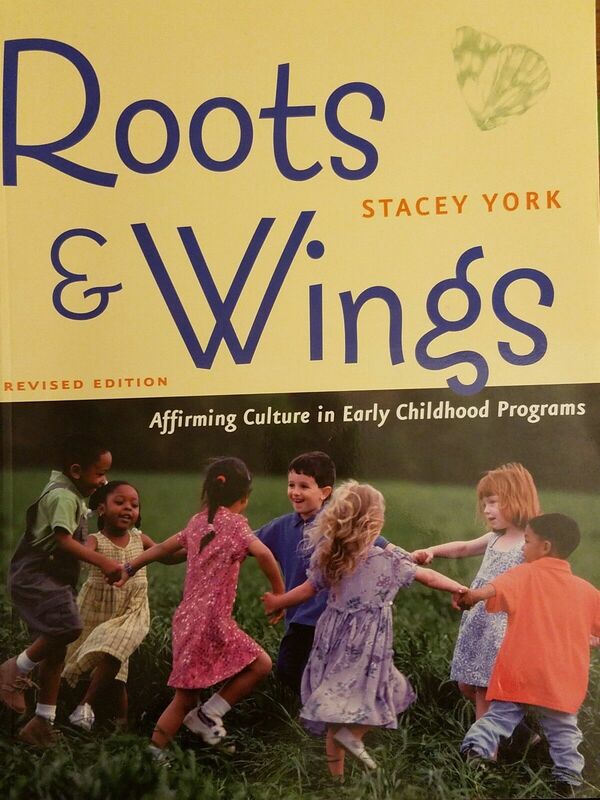 Roots and Wings was published over a decade ago as the first practical resource for early childhood teachers on the new topic of multicultural education. With more than 100 new and revised activities, practical examples, and staff training recommendations, the revised edition includes new chapters on bilingual education, culturally responsive teaching, and children and prejudice. 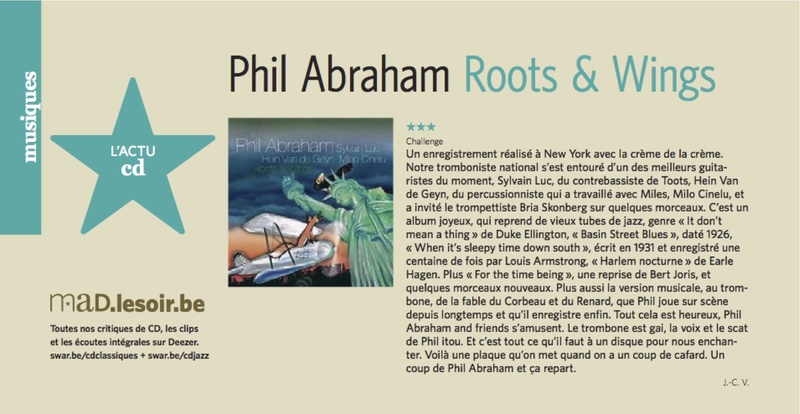 So, if your program does not have a copy of this new edition of Roots and Wings, I suggest getting one! Seamlessly blending theory and practice, Roots and Wings is an ideal resource for preschool teachers, early childhood programs at colleges and universities, and training workshops. It also presents an excellent rationale for multicultural education. It is a grand tool for assisting early childhood educators to address the many-faceted and complex issues of cultural diversity and racial prejudice. With over 100 new and revised activities, practical examples, and staff-training recommendations, the revised edition also includes new chapters on bilingual education, culturally responsive teaching, and children and prejudice. With more than 100 new and revised activities, practical examples, and staff training recommendations, the revised edition includes new chapters on bilingual education, culturally responsive teaching, and children and prejudice. The book also includes an updated, extensive list of suggested resources. Seamlessly blending theory and practice, Roots and Wings is an ideal resource for preschool teachers, early childhood programs at colleges and universities, and training workshops. I appreciated the section on the diversity of family cultures around child-rearing and how teachers can adjust curriculum to accommodate families' differing values. Roots and Wings provides a thorough, clear, and practical introduction to working with diverse children and families in early childhood settings. York writes in an accessible way. Roots and Wings provides a thorough, clear, and practical introduction to working with diverse children and families in early childhood settings. It is a grand tool for assisting early childhood educators to address the many-faceted and complex issues of cultural diversity and racial prejudice. This invaluable guide is now completely updated to respond to present day anti-bias issues in educating young children. 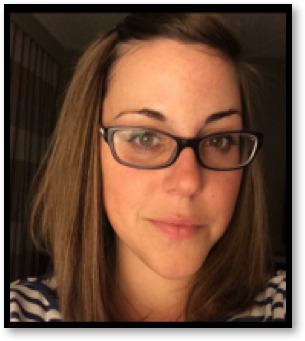 Stacey York is an instructor in the child development department at Minneapolis Community and Technical College in Minneapolis, Minnesota. It is a grand tool for assisting early childhood educators to address the many-faceted and complex issues of cultural diversity and racial prejudice. Roots and Wings provides a thorough, clear, and practical introduction to working with diverse children and families in early childhood settings. She conducts multicultural workshops around the country and is also the author of Big As Life: The Everyday Inclusive Curriculum. The writing style and organization of the book makes its message easily accessible to the reader. With more than 100 new and revised activities, practical examples, and staff training recommendations, the revised edition includes new chapters on bilingual education, culturally responsive teaching, and children and prejudice. Seamlessly blending theory and practice, Roots and Wings is an ideal resource for preschool teachers, early childhood programs at colleges and universities, and training workshops. Stacey York is an instructor in the Child Development Department at Minneapolis Community and Technical College, Minneapolis, Minnesota. She conducts multicultural workshops around the country and is also the author of Big As Life: The Everyday Inclusive Curriculum. Stacey York is an instructor in the Child Development Department at Minneapolis Community and Technical College, Minneapolis, Minnesota. She lays out the process, principles and strategies for implementing multicultural E.
I recommend this book to any teacher, caregiver, or parent who wants to begin learning what it means to foster young children's respect for themselves and others. Particularly useful chapters are about children's awareness of differences and talking to children about differences. This invaluable guide is now completely updated to respond to present day anti-bias issues in educating young children. Beginning with clear definitions of key terms the author goes on to examine the professional roots and development of multicultural and anti-bias education in the United States. A culturally responsive program is created with this new book, showing how culture influences the classroom and how to shape positive attitudes. This invaluable guide is now completely updated to respond to present day anti-bias issues in educating young children. This clear and practical guide includes expanded information on English Language Learners, family engagement, culturally responsive teaching, and staff training. With more than 100 new and revised activities, practical examples, and staff training recommendations, the revised edition includes new chapters on bilingual education, culturally responsive teaching, and children and prejudice. Roots and Wings will open doors to beginners in cultural diversity education, and will enrich the more experienced readers. Create a positive environment for working with diverse groups of children and families. An ideal resource for early childhood teachers, program directors, pre-service and in-service teacher trainers, and parents interested in anti-bias and multicultural education. I recommend this book to any teacher, caregiver, or parent who wants to begin learning what it means to foster young children's respect for themselves and others. Stacey York is an instructor in the Child Development Department at Minneapolis Community and Technical College, Minneapolis, Minnesota. This has been an essential text in my journey towards anti-bias teaching. Seamlessly blending theory and practice, Roots and Wings is an ideal resource for preschool teachers, early childhood programs at colleges and universities, and training workshops. This invaluable guide is now completely updated to respond to present day anti-bias issues in educating young children. As a white teacher who wants to teach children of all races in an anti-racist way, this book provides tons of concrete suggestions. She conducts multicultural workshops around the country and is also the author of Big As Life: The Everyday Inclusive Curriculum. Stacey York is an instructor in the Child Development Department at Minneapolis Community and Technical College, Minneapolis, Minnesota. . Click on the cover image above to read some pages of this book! She conducts multicultural workshops around the country and is also the author of Big As Life: The Everyday Inclusive Curriculum. It is a grand tool for assisting early childhood educators to address the many-faceted and complex issues of cultural diversity and racial prejudice. Stacey York is an instructor in the Child Development Department at Minneapolis Community and Technical College, Minneapolis, Minnesota. Completely updated, this new edition retains the best of the original while presenting current anti-bias and culturally relevant issues in educating young children in a clear and organized way. Nine comprehensive chapters provide a thorough and accessible introduction to working with diverse children and families in early childhood settings. Inspiring and hard working, Roots and Wings will be appreciated by teacher educators, curriculum planners, teachers, and parents. More than 100 multicultural activities Use the updated activities, examples, and research to improve your anti-bias and multicultural education programs. She teaches child development at Minneapolis Community and Technical College and actively incorporates diversity and the voices of people of color into all of her courses. Seamlessly blending theory and practice, Roots and Wings is an ideal resource for preschool teachers, early childhood programs at colleges and universities, and training workshops.